You are happy with your backyard as it has provided a great space for your family and friends to spend time in over the years. However, as of late you begin to look for ways to make it even more enjoyable and unique. 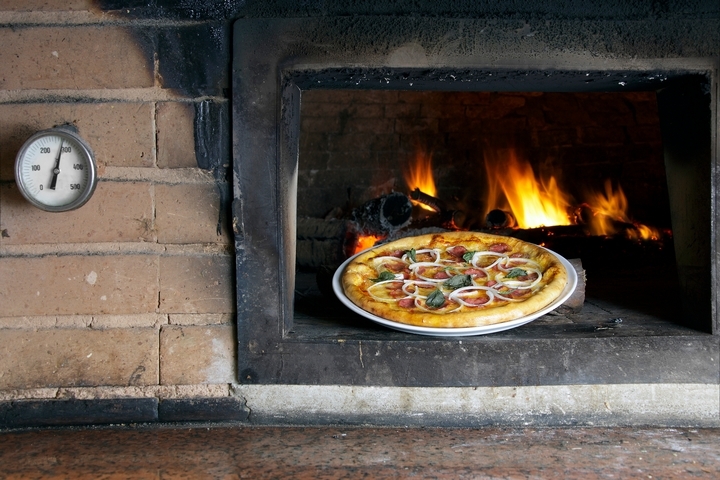 If this sounds familiar, you should look at having an outdoor pizza oven installed. 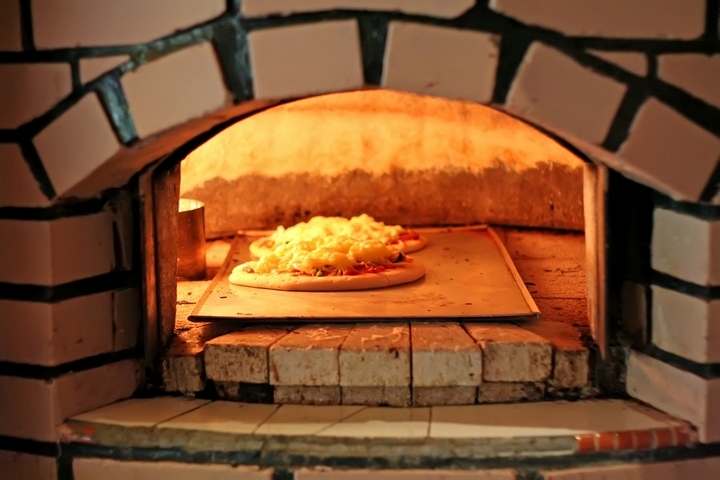 Pizza a preferred type of food for a large majority of people around the world and below are reasons to consider having your own pizza oven installed. Installing an outdoor pizza oven in your backyard can help to create more usable square footage in your home. They act as a convenient entertainment spot where you can gather as a family and spend some quality time or host fun parties. You can install an outdoor pizza oven on your patio and add a roof over it where you can gather during inclement weather. Instead of ordering takeout during holidays or special events or firing up the barbeque, you can easily treat yourself to a pizza while enjoying the fresh outdoor air. Everyone loves to spend time cooking outdoors and with an outdoor pizza oven, you and guests can create custom pizzas with desired toppings. Long gone are the days when pizzas would take quite a while to cook. 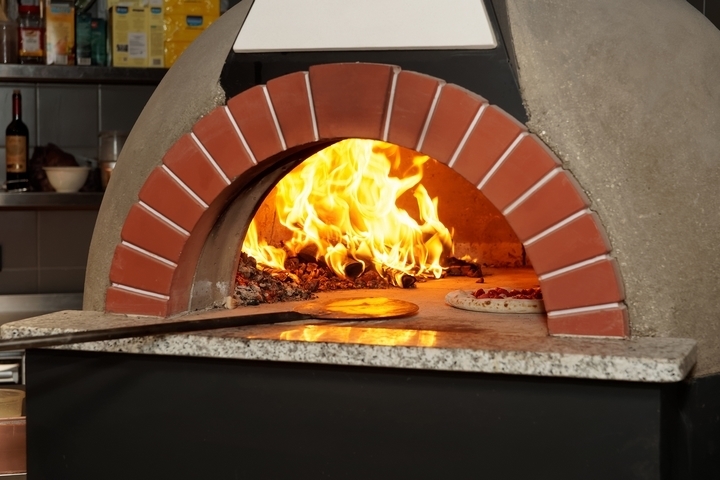 Modern outdoor pizza ovens can attain high temperatures of up to 500 degrees Celsius. 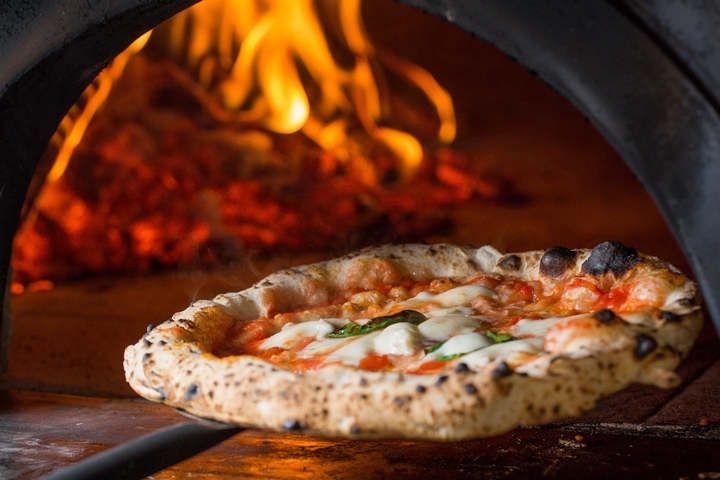 With this temperature, your pizza will cook perfectly within a few minutes. Again, the ideal temperatures provided by the outdoor pizza ovens help to retain your pizza’s nutrients and additionally boost their flavor. They speed up the cooking, minimizing the depletion of nutrients and antioxidants. This does not only mean more delicious pizza but also more healthy eating. 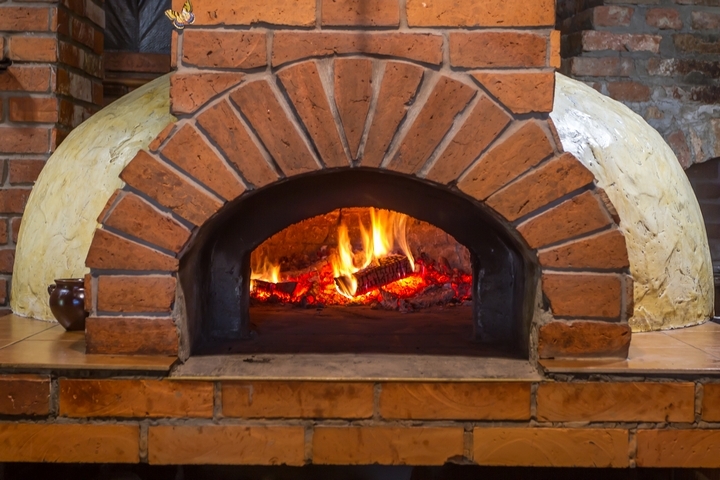 If you are using a wood-fired pizza oven, you will additionally love the unique, smoked flavor that it adds to your pizza. Outdoors pizza ovens can easily be integrated into any outdoor space or backyard. Although some of these ovens are considerably large, some pre-made outdoor pizza ovens are smaller, taking up less space but still giving you the functionality you need. You only require a sturdy base to place the oven. 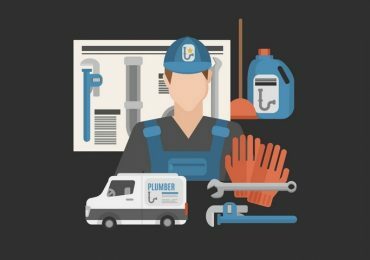 The base can be constructed from bricks, concrete, or stainless steel. More importantly, they are designed to accommodate most cooking appliances so they are flexible and easy to use. Having an outdoor pizza oven installed in your home is a great investment that will significantly help to upgrade the value of your home. If you are considering selling your house, then installing such an oven will make it stand out to buyers and make it more attractive. Few amenities will make your outdoor living space more appealing than a fully functional outdoor pizza oven. Most of these ovens are built to last a lifetime which means they can withstand harsh weather, ensuring that they provide a lifetime of entertainment. 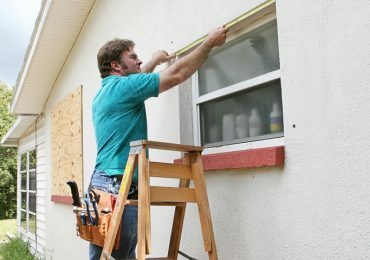 Also, apart from improving the value of your home, you will be proud to show off your outdoor space to your family, neighbours, and friends. 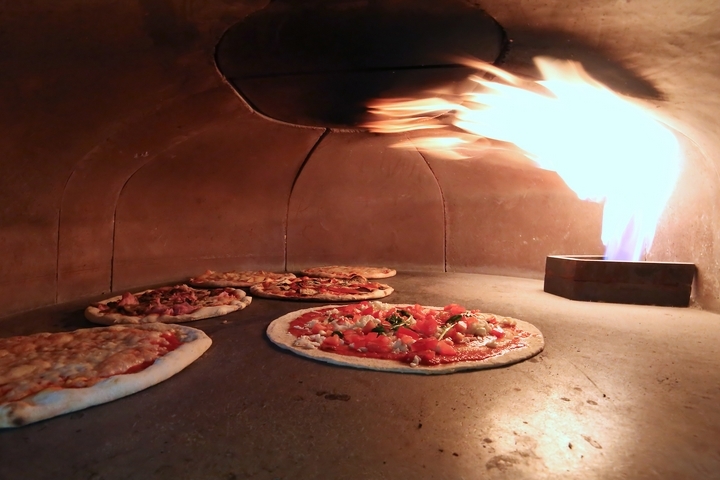 Although they are referred to as “pizza ovens”, these ovens are not only limited to cooking this type of food. They are convenient for cooking almost all types of dishes from meat to vegetables to bread. This can be attributed to the intense heat that they produce which makes cooking easier and quicker. Additionally, these ovens come in various sizes. Medium and large-sized pizza ovens can allow you to cook multiple dishes at the same time. Such efficiency is beneficial if you are hosting a large group of people for a party.